With Hurricane Florence fast approaching, baseball might be the last thing on people's minds around the Carolinas, but on Tuesday, the region will have one final chance to say goodbye to its Class A Advanced circuit. Instead of playing the scheduled best-of-5 series, the Potomac Nationals and Buies Creek Astros will play just one game to determine the winner of the Mills Cup due to concerns about Hurricane Florence, the Carolina League announced Tuesday afternoon. First pitch is scheduled for 6 p.m. ET at Jim Perry Stadium. 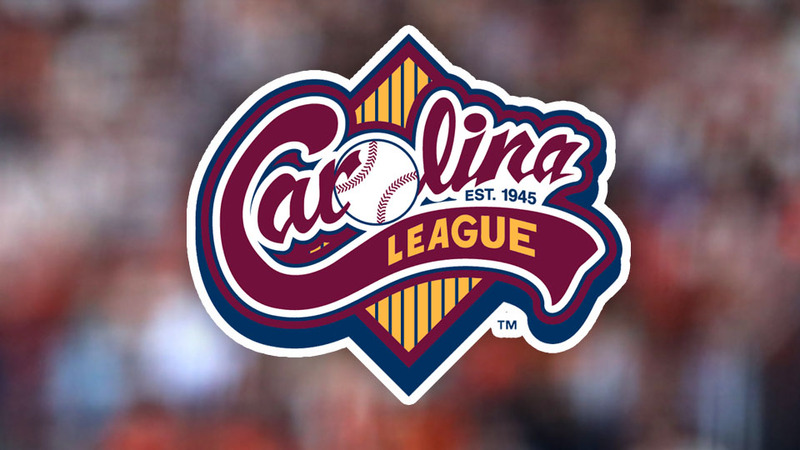 "The safety and well-being of our players, coaches, fans and the employees of the teams is our primary concern and moving this series to a one-game playoff is the right thing to do," Carolina League President Geoff Lassiter said in a released statement. "We appreciate the cooperation of the Washington Nationals and Houston Astros organizations on this matter and we wish the best for those in the path of Hurricane Florence." The massive storm is expected to arrive in the Carolinas on Thursday night and could bring winds of close to 120 mph and rainfall around 30 inches. That would have coincided with the series move from Buies Creek, North Carolina to Woodbridge, Virginia for Game 3. Instead, the move to a one-game series allows coaches and players an extra day of travel before the hurricane arrives and staff from both Minor League clubs a chance to prepare themselves locally for the storm. As such, this will be the last Minor League game played on the campus of Campbell University. The Astros are moving their Class A Advanced affiliate into a new park in nearby Fayetteville for the 2019 season. Joan Baez (3.79 ERA, 101 K in 123 1/3 IP) gets the start for the visiting Potomac side while Bryan Abreu will make his Class A Advanced debut as the Buies Creek starter. No. 90 overall prospect Luis Garcia bats second and starts at shortstop for the P-Nats, and 2018 first-rounder/designated hitter Seth Beer highlights the Astros lineup.